great opera companies, symphony orchestras, chamber groups, and music festivals throughout the world. But AdÃ¨sÂ has resisted public discussion of the creative process behind his musical compositions. Until now, the interior experience that has fired the spectrum of his workâ€”from his first opera, Powder Her Face, to his masterpiece The Tempest and his acclaimed orchestral works Asyla and Tevotâ€”has largely remained unexplained. 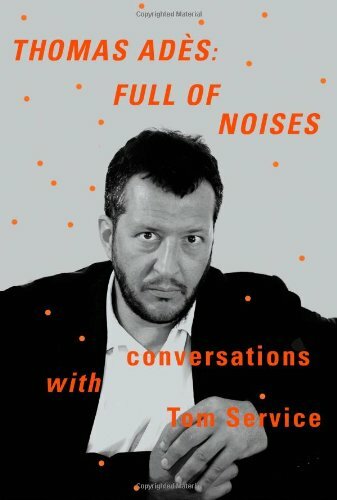 Here, in spirited, intimate, and, at times, contentious conversations with the distinguished music critic Tom Service, AdÃ¨s opens up about his work. â€œFor AdÃ¨s, whose literary and artistic sensibilities are nearly as refined and virtuosic as his musical instincts,â€ writes Service, â€œinhabiting the different territory of words rather than notes offers a chance to search out new creative correspondences, to open doorsâ€”a phrase he often usesâ€”into new ways of thinking in and about music.â€The phrase â€œfull of noises,â€ from Calibanâ€™s speech in The Tempest, refers both to the sounds â€œswirling aroundâ€ AdÃ¨sâ€™s head that are transmuted into music and to the vast array of his musical influencesâ€”from Sephardic folk music, to 1980s electronica, to AdÃ¨sâ€™s passion for Beethoven and JanÃ¡Äek and his equally visceral dislike of Wagner. 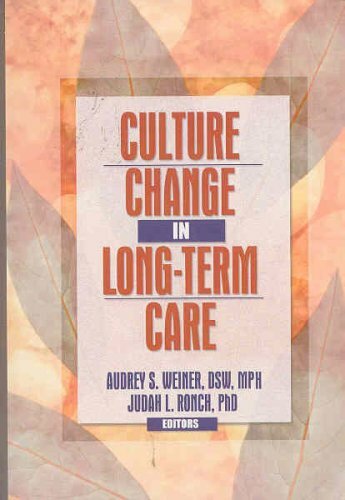 It also suggests â€œthe creative frictionâ€ essential to any authentic dialogue. As readers of these â€œwilfully brilliantâ€Â conversations will quickly discover, Thomas AdÃ¨s: Full of Noises brings us into the â€œrevelatory kaleidoscopeâ€ of AdÃ¨sâ€™s world.